During the ‘tourist’ months, walking and hiking trails also tend to be busier. On top of that, the weather can sometimes be too hot for enjoying more strenuous walks in the direct sunlight. This is why early autumn is such an excellent time – the trails are clearer, and the weather is somewhat cooler but not yet cold and stormy. The bounty of the harvest is on full display throughout Oregon during October and November, and the Central Coast boasts an idyllic sampling of this cornucopia. There are many ways to enjoy the bounty, from pumpkin picking to cider sampling. The Culinary Center in Lincoln City is one of the best places to gain a real appreciation of the food and drink that this areas has to offer, with its series of cooking classes and demonstrations complete with wine and food for one price. Upcoming events at the Culinary Center include a Fall Comfort Food Demonstration Class on October 12, Hands-on Tailgating Class on October 20 and Hands-on Baking Intensive Class on October 27. When school’s out for summer and the weather is hottest, the beaches are sure to be busy wherever you go. Lincoln City is no different. This is one reason why some people prefer visiting its 7½ miles of beautiful coastline during October. It’s often still warm in October, so you can enjoy the feeling of summer once more and get your pick of the best beach rentals. Lincoln City, Oregon is always a beautiful place to visit, but when you can escape the crowds, you can appreciate it that much more. There are more fall activities than one person could possibly dream of doing in Lincoln City during the month of October, and there is truly something to suit every taste. There are ghostly walking tours departing from the Lincoln City Cultural Center, Saturday Morning Matinees of classic films at the Bijou Theatre, the Farmers & Crafters Market on Sundays, the 15th Annual Dark & Stormy Night series with authors sharing their work at the Driftwood Public Library, numerous art exhibits throughout the city and, of course, several spooky parties and events on the weekends before and after Halloween. With all of the above reasons, it’s plain to see why October is an excellent time to book a stay at one of our beach house rentals. On top of all that, there is also the price. Summer has drawn to a close and that means the end of summer booking rates. Winter boking rates, of course, are always bound to be lower. With the warmth of summer still remaining throughout much of October, you can get the best of both worlds: calm breezes and warm beaches along with lower rates and smaller crowds. Low winter rates are already kicking in, so what are you waiting for? Book your stay today and enjoy the splendor of October in Lincoln City, Oregon! Looking for a hands-on experience of the ocean? One of these clinics is definitely for you! The Coastal Encounters crabbing clinic with Bill Lackner starts at 6:30 p.m. at the Driftwood Public Library on May 1st and 15th, while the clamming clinic starts with a lecture at the same library at 10 a.m. on May 30th followed by a trip to Siletz Bay for clamming. The Tide Pool Clinic will starts= at the NW 15th Street Beach Access at 11 a.m. on May 5th, 8:30 a.m. on May 16th & 17th and at 9:30 a.m. on May 19th. Last but not least, the Coastal Encounters Beachcombing 101 clinic with author Kay Myers starts at 6:30 p.m. at the Driftwood Public Library on May 22nd. If you love preparing and eating fine food, perhaps a cooking class at Lincoln City’s Culinary Center is the ideal way for you to spend a day. The center often hosts cooking classes from 11 a.m. to 2p.m. on Saturdays for a set $75 fee including a meal and drinks at the end. The Culinary Center will be hosting a Hands-On Mexican Cooking Class for Cinco de Mayo on May 5th and a Hands-On Sichuan Cooking Class on May 12th. If you prefer to sit back and relax during a cooking demonstration, followed by food and wine, then perhaps you might also enjoy the two-hour Sicilian Street Food Demonstration for $45 on May 19th. The Chessman Gallery at the Lincoln City Cultural Center will host the 2nd Annual Central Oregon Coast Art Studio Tour this May. This year’s theme is “Art on the Edge” and the opening reception will take place on the 11th of May from 5 p.m. to 7 p.m. featuring local visual artists who are opening their studio spaces up to the public. The tours will take place from 10 a.m. to 5 p.m. May 18th to 20th. May is a particularly amazing time to be in Lincoln City because this is the final month of the Finders Keepers on the Beach season when “float fairies” drop colorful glass floats made by local artists along the coast every day. There will be a special glass drop celebration for Mother’s Day on May 12th and 13th, as well as for the Closing Weekend from May 26-28. Come out to the 7½ of coastline in Lincoln City and see if you can find yourself an artisanal souvenir to take home with you! The 73rd Annual Fleet of Flowers Memorial Day Ceremony will take place this May 28th at 11 a.m. in Depoe Bay. 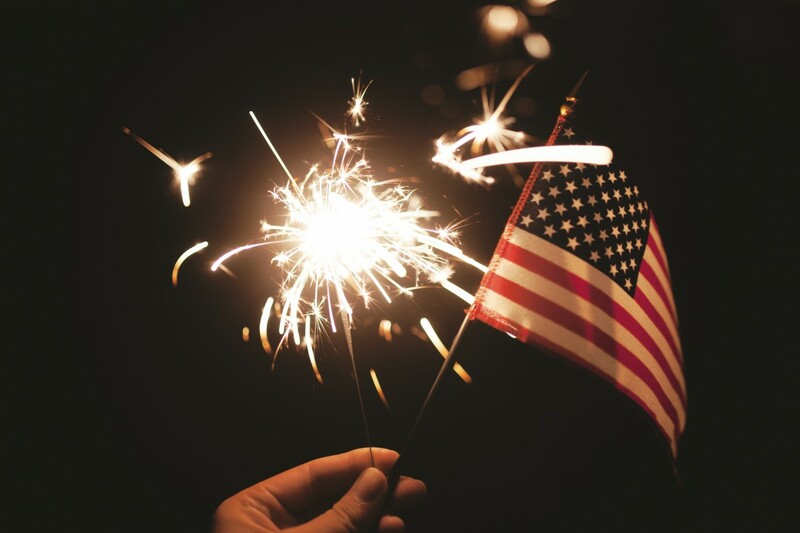 If you’re in town for the Memorial Day Weekend, you will definitely want to pay your respects to those who were lost in land, air and sea while enjoying this fishing fleet decorated with beautiful flowers that sails out to the sea, followed by a festive reception. There is so much more going on in Lincoln City this May that it would be tough to list it all. From bands performing at the Chinook Winds Casino and other local venues to a bird walk with the Lincoln City Audubon Society and a tea party at the Connie Hansen Garden to African dance and ballet at the Lincoln City Cultural Center, there’s something for everyone. 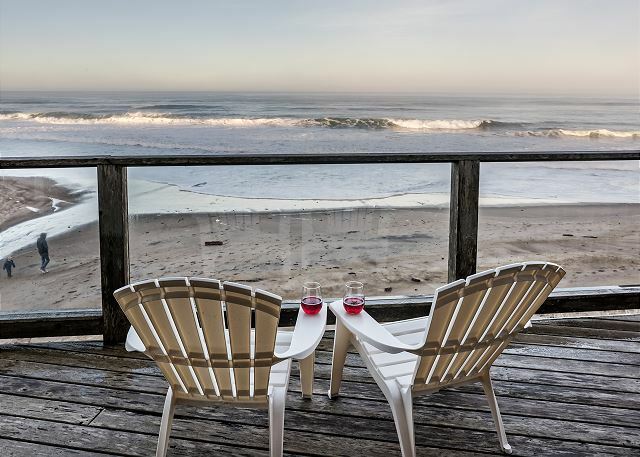 Once you book your beach house rentals in Lincoln City it’s up to you how you’ll spend your time in this charming, oceanfront paradise! Book Your Summer Stay in Lincoln City Today! Families and groups of friends looking for beach access during the day and a little privacy at night will appreciate the divided accommodations of the Anchor House and Submarine, plus who wouldn’t want to stay in a house with so much history? This beach house was a submarine lookout during World War II, but now it is appointed with four queen bedrooms, a queen loft, two kitchens with modern amenities and two separate living rooms with cozy fireplaces. If you’re planning a big family reunion in Lincoln City this summer, the Beachfront Lodge and Loft is perfect for your large group! The cigar house and gazebo are great venues for a big picnic, casual dinner or other sizeable gathering, and the house sleeps up to 16 people with room for 6 cars. This historic home offers something for everyone with ocean views, quick access to the beach, a gourmet kitchen, room for entertaining and plenty of places for the kids to play. Couples in search of a romantic getaway and beach access just steps from the door will fall in love with Miracles. Who knows, you might even find a colorful glass float as a memento during one of your romantic walks on the beach! 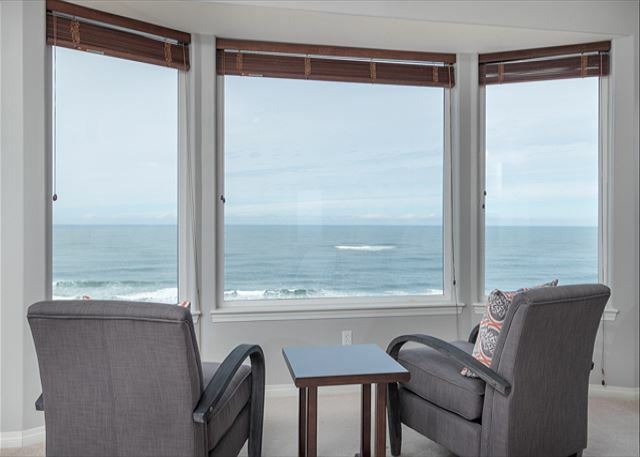 Miracles is truly one of the finest beach condo rentals Lincoln City has to offer so you will need to book fast before this one gets away. Whether you’re planning a grownup getaway with two or three of your favorite friends, or want to have a nice trip with the kids but still want to enjoy some private time in a luxurious master bedroom, the Moonbreaker beach house rental is just right for you. The master bedroom comes equipped with a relaxing Jacuzzi tub that comfortably fits two adults, and everyone will enjoy the fire-pit that looks over the beach from the deck. This luxuriously appointed two-bedroom condo provides oceanfront views and a range of modern amenities. If you stay here you may feel swept away by the antique touches and fine wood furnishings that celebrate the luxury of classic ocean liners, and you will definitely feel the power of the ocean just a short walk away. The RSS Royal Pacific is perfect for small groups of 2-4 people. If you want a comfortable and well-appointed beach house that’s big enough to accommodate two small families, then the Shoreline Chateau is ideal for you. 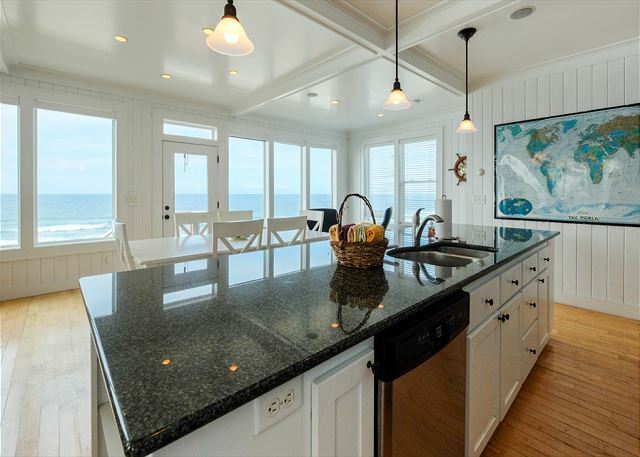 This oceanfront home sleeps as many as ten people and accommodates three small cars or two larger vehicles. 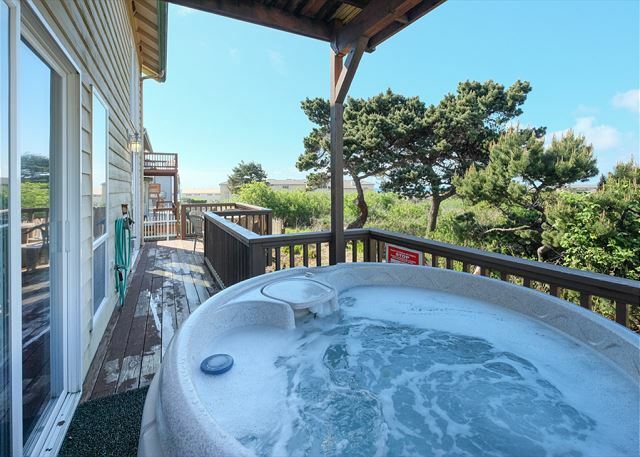 The outdoor hot tub, amazing ocean views from the deck, living room with floor-to-ceiling windows, bonus living room with TV and DVD player and refurbished kitchen will make it better than home. 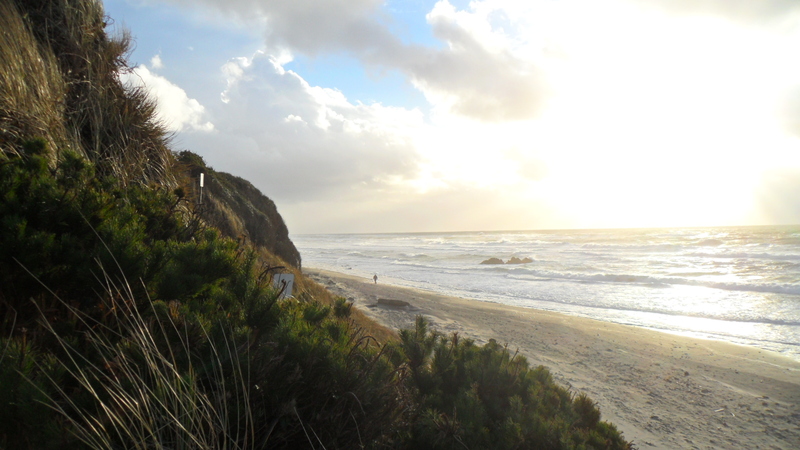 Lincoln City is an idyllic destination for a summer vacation whether you’re looking for relaxation along the sand and surf, moonlit walks and romantic sunsets, fine wine and dining or adventurous excursions. Groups of all sizes and people from all walks of life will find something to make their days here – but don’t wait too long to book your getaway or it might be too late. 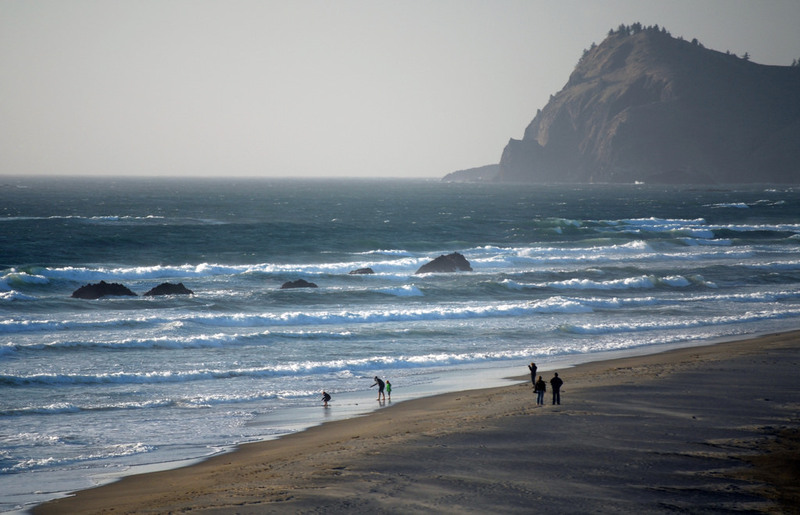 With so many Lincoln City beach vacation rentals to choose from in this idyllic seaside town, there is always a good reason to visit the Central Oregon Coast. Now that Spring Break is around the corner, there is more reason than ever to visit Lincoln City! Luckily, there are still rentals left in late March and early April, and there are even deals to be had on exclusive beachside homes if you book now. There is also plenty to do around Lincoln City this Spring Break season. We’ve gathered a few of the most exciting and relaxing events coming up in Lincoln City to keep you busy over the Spring Break. Finders Keepers on the Beach is one of the most popular reasons to visit Lincoln City. 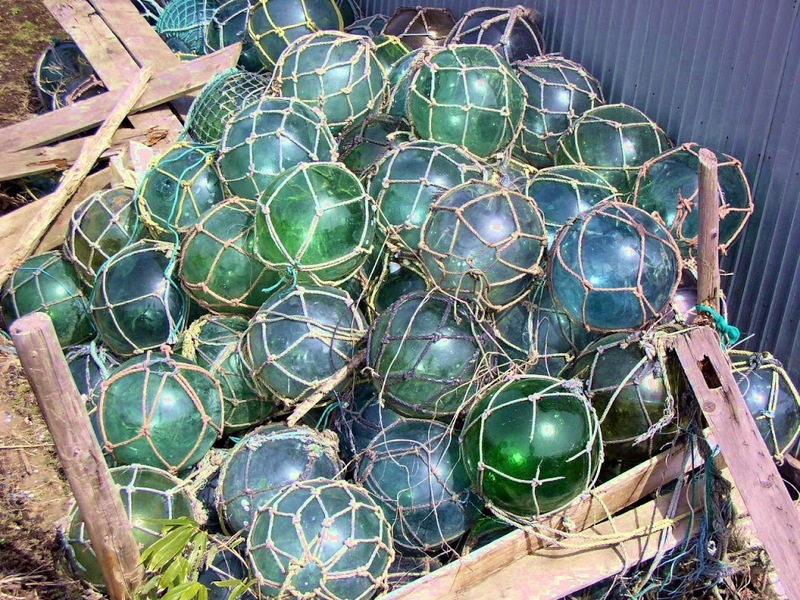 Colorfully decorated, hand-blown glass floats are dropped in hiding spots above the tide throughout Lincoln City’s 7½ miles of beaches by “Float Fairies” every day between October 14th and May 28th. 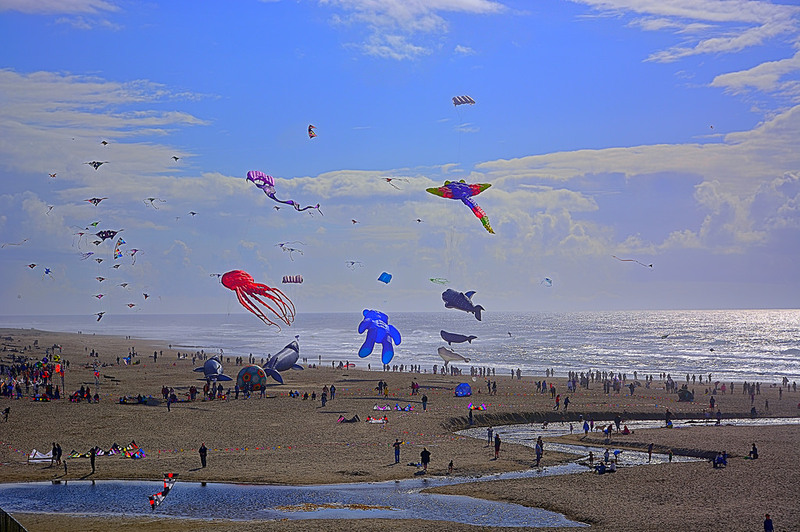 Many visitors come to Lincoln City for their chance to find a float of their own, which they can then register and receive a Certificate of Authenticity for. There are also many hand-blown glass floats made by the same artists available at local shops. Chances are you can find one on the beach this Spring Break, though, because 300 additional pieces of glass art will be dropped between March 24th and April 8th. The Lincoln City Cultural Center will play host to the Festival Illusions between March 25th and April 5th this year. Once you’ve booked your beach vacation rentals, Lincoln City will become your most magical home away from home. Kids who love magic and mayhem will thrill at the chance to join the special day camp, and the whole family will enjoy magic performances for all ages in the evenings. If you’re in town for the Easter weekend with the kids, you’ll be glad to know that you don’t have to sacrifice the traditional Easter Egg Hunt just because you’re on a vacation away from home. The Lincoln City Community Center will host an “Easter Egg Hunt in the Pool” on Friday, March 30th at 1:30 p.m. with hunts for different age groups in both pools. The Lincoln City Kiwanis Club will also host its Annual Easter Egg Hunt on Saturday, March 31st at Regatta Park from noon to 1:00 p.m. There are numerous clinics that start from the Southwest 33rd Street Beach Access in Lincoln City throughout the year, from clamming and crabbing to beachcombing. Spring Break may be your perfect time to join a beachcombing clinic and learn from an expert how to search the sand and sea for petrified wood, jasper, gemstones, fossils, and agates. This free clinic will start at 2:00 p.m. on Saturday, March 31st. This historic theatre often hosts Saturday Morning Matinees starting at 11:00 a.m. with classic films in a classic setting for only $2. On Saturday, March 31, the 1945 classic “Sherlock Holmes Pursuit to Algiers” will bring this beloved character to Algeria along with the trusty Mr. Watson to protect the heir to the throne after the King of Ravenia is assassinated. If you’re in Lincoln City on Saturday, April 7th, you can also catch the comedy/mystery “My Favorite Brunette” starring Bob Hope, Dorothy Lamour, Peter Lorre and Lon Chaney. With the right beach house or beach condo rentals, Lincoln City, Oregon will be your home for Spring Break. Book today and start planning your week of fun!